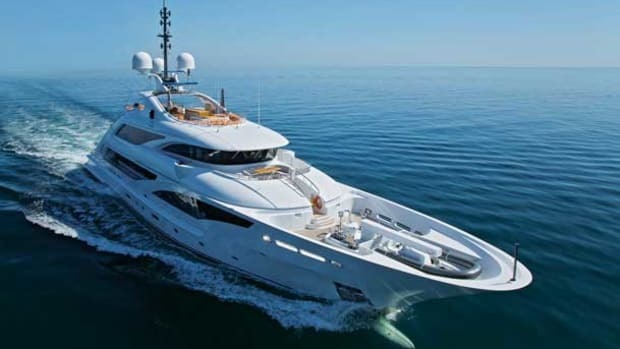 After drawing great attention at the Fort Lauderdale International Boat Show, ISA Yachts officially presents its latest concept, Route 66, in honor of the famous legendary American highway crossing the United States from Illinois to California. 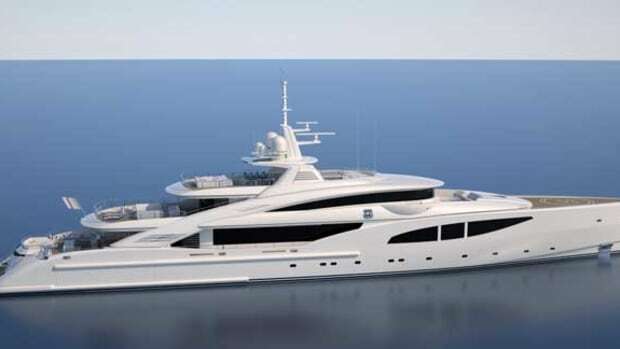 Check in with Icon and their new project by Ivan Erdevicki, visit the ISA yard to see the launch of their 41-meter Aziza, and swing by Sunreef to see their latest power catamaran design. 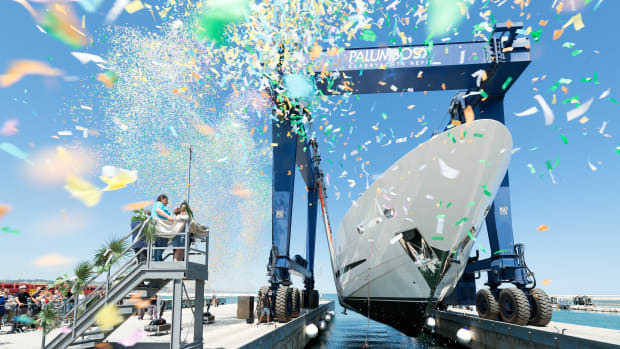 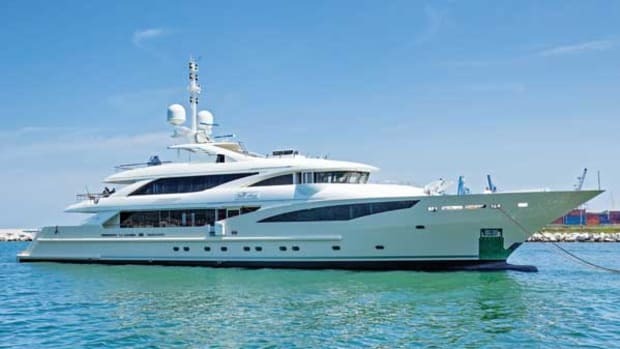 Ancona-based Italian shipyard ISA delivered the 164-foot (50-meter) tri-deck displacement motoryacht Bella Anna in the summer of 2012. 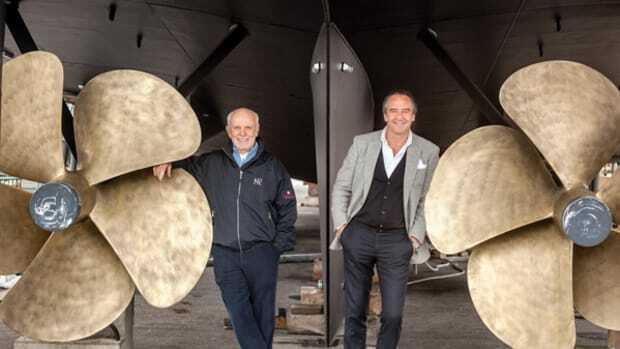 Naval architect Andrea Vallicelli collaborated with ISA’s in-house team, and for the first time, François Zuretti worked with ISA on the interior design.